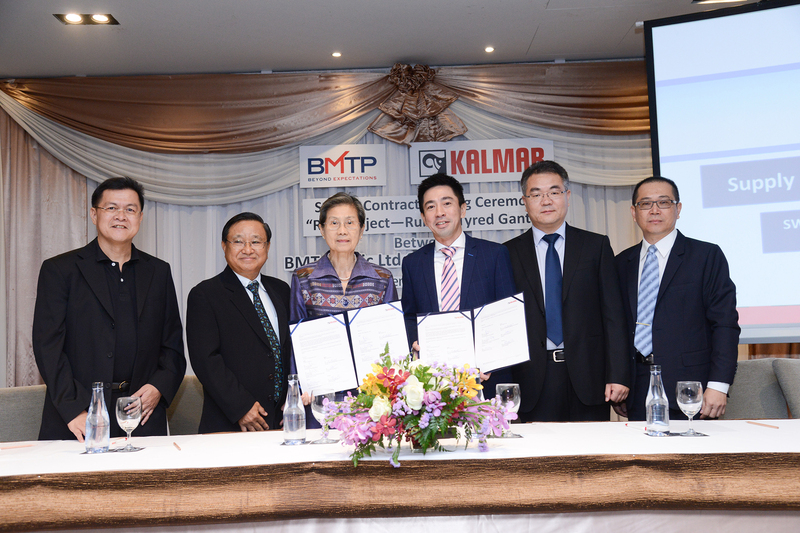 Kalmar, part of Cargotec, has signed a contract with BMT Pacific Limited for an order of four Kalmar SmartPower Rubber-Tyred Gantry (RTG) Cranes. The new Kalmar machines will serve BMT Pacific's solely owned river terminal in Chao Phraya River, located at the most important waterway in Central Thailand. The order, booked in Cargotec's 2017 third quarter intake with delivery scheduled for third quarter of 2018, will boost the inland waterways capability of BMT Pacific. BMT Pacific offers an integrated terminal and logistics services in Thailand. Kalmar first established its footprint in Thailand in the 1980's, and during the past two decades has provided outstanding local service and strategic support to the customers in partnership with the local Kalmar dealer SCP Mechanical. 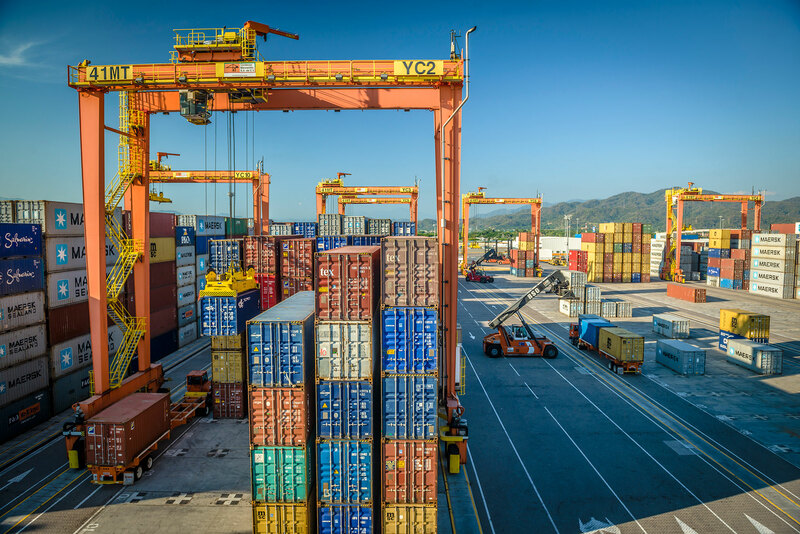 "The deal is another example of the seamless cooperation between BMT Pacific and Kalmar, which is further accelerating our competitiveness in the industry. Kalmar has supported our development with exceptional services throughout the years, and that gives us complete confidence to focus on our business growth," says Rangsant Tonchanachai, General Manager, BMT Pacific. "This order confirms BMT Pacific's commitment to further enhance our long term and mutually beneficial cooperation. We're happy to continue supporting them in their path towards sustainable growth," says Teo Yew Boon, Vice President of Kalmar South and Southeast Asia. The Kalmar SmartPower RTG crane offers an environmentally sustainable solution to customers through its fuel saving capability and fully electric design. The Kalmar SmartPower RTG uses up to 10 litres less fuel per hour than most of the diesel RTGs on the market, thanks to its significantly smaller diesel engine and intelligent power management system. The refined design requires fewer components and results in higher efficiency with less failure, less downtime, low dead weight and less maintenance. The cranes will be 6+1 rows wide, 1-over-5 high, and equipped with 8 wheels. They will feature variable speed diesel engines as well as Bromma's light-weight YSX40E all-electric crane spreaders. The lifting capacity under the spreader will be 40 tons.